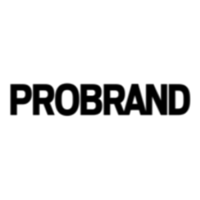 Probrand is your digital marketplace for hassle-free procurement of IT products, services, and solutions. Unlike traditional IT resellers, we connect buyers and suppliers in an open and free-to-use Marketplace environment that is personalised to you, taking the hassle out of IT procurement and saving you time and money. Visit our stand to register for your free marketplace login.